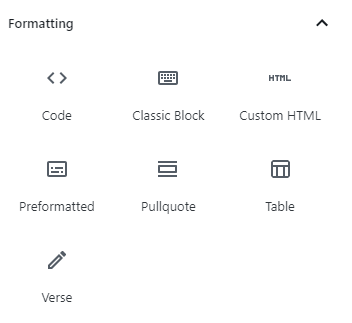 In WordPress 4 the post editor looked like a word processor. You typed your text and then highlighted a section to apply formatting. For instance, you could make the text bold or display your text as list items etc. When you type into the new block editor you see plain text. You do not see any formatting options until you hover your cursor over the specific block you’re editing. At first the new post editor can be very confusing, especially if you only use WordPress occasionally. 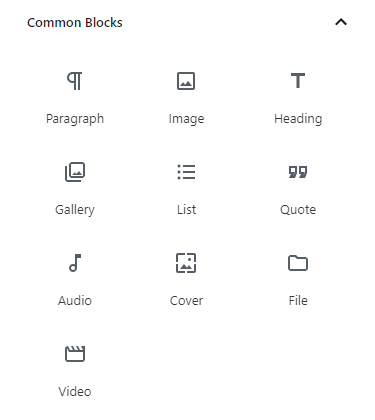 But once you understand why the WordPress team made such a radical change to the post editor and you get used to how the new block editor works, I think you’ll love it. And I’m sure you’ll love the extra power the new editor gives you. 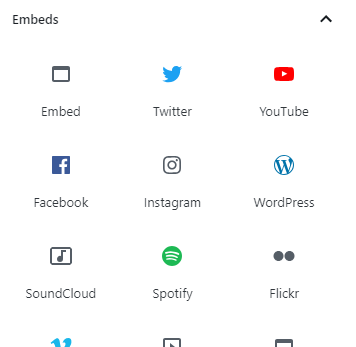 When you make a new WordPress post or page you only see two options. The post title and the first paragraph. The first paragraph is the first block in your post. When you’ve typed your first paragraph, press the return key and your cursor will jump down into a new block. Now, you could simply type a second paragraph. What if you want to add an image or some other element to your post? Simple. After pressing the enter key, do NOT type a new paragraph, move your cursor to the left hand side of the post editor. Select the type of block you want to insert into your post or page. You have to drill down to find the type of content you want to embed in your post or page. Scroll through the options, expanding each box until you find the content type you want to insert into your page. Expand each box by clicking the down arrow then click the option you want to insert into your post or page. Into your posts and pages, you’ll soon feel confident navigating around the new post editor. To format the text or image etc. Move your cursor up above the text block or highlight the text you want to format. 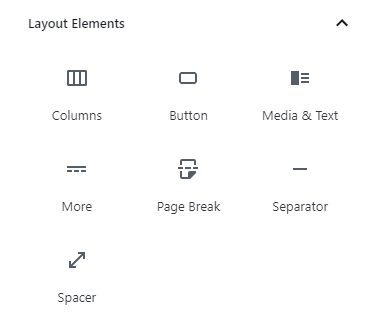 You will then see the formatting buttons that are available for that specific type of block. Why not make a draft page and try inserting and then formatting some new content blocks on your site?